2017 brings an evolving Web Content & Experience Management technology marketplace. 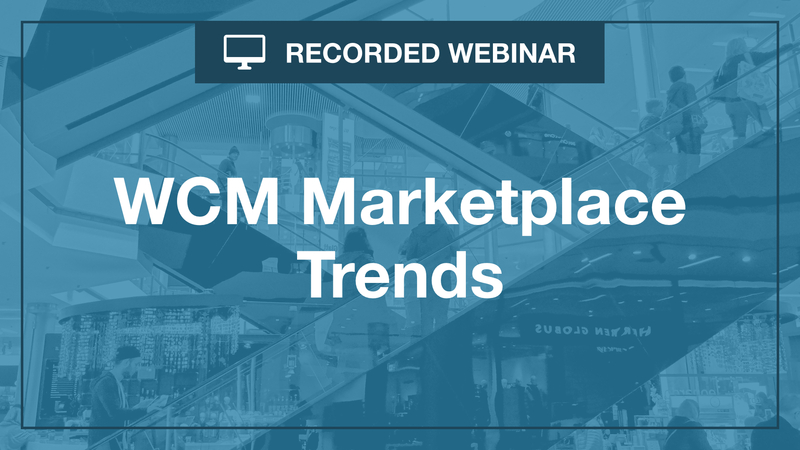 Vendors are shifting strategies, business models, and pricing as they jockey for position in a very crowded, active marketplace. Join RSG founder Tony Byrne for a fast-paced tour of the WCM solutions space. If you are a prospective WCM customer, learn about the different categories of vendors so you can better understand key trade-offs as you look to make the right decisions.